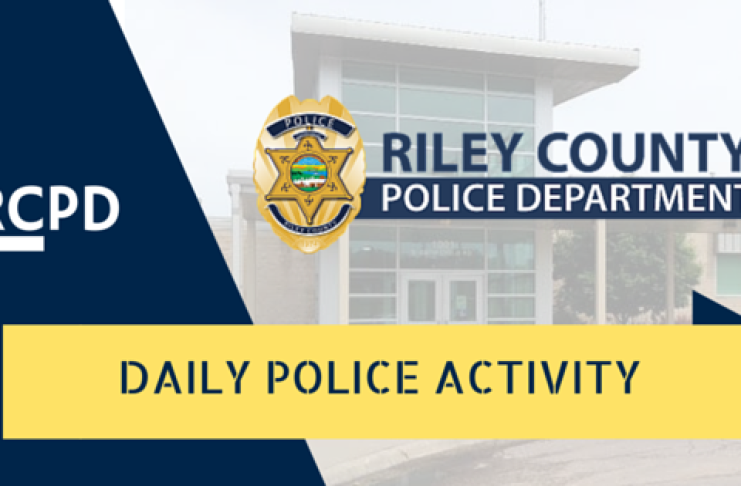 TOPEKA, KAN. – A Topeka man pleaded guilty Monday, admitting to conspiring with a man who planned to detonate a vehicle bomb at Fort Riley. 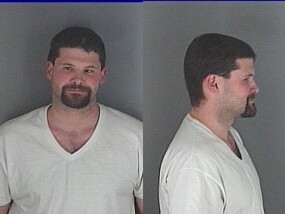 Alexander E. Blair, 30, Topeka, Kan., pleaded guilty to one count of conspiracy. Blair is set for sentencing Aug. 23. He faces a maximum penalty of five years in federal prison. Austin is a K-State alum, currently serving as KMAN's City Commission reporter.